""I am very happy with the services offered at Ashiana. Everything is so perfect and well maintained. Most importantly the return on investment has been very encouraging. Eight of my friends and relatives have booked here, and they all are very happy." "
Thank you for enquiring, Ashiana Amarbagh is located on Pali road which is near to Jhalamand circle . The project is sold out , we may have availability of villas in resale our executive Mr. Krishna- 9672984501, will assist you further about. 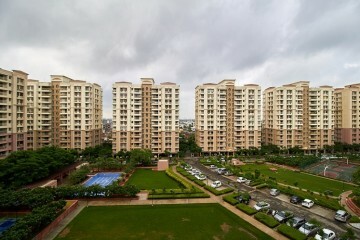 Interested in buying 2 or 3 bhk flats, if there is scope for it or resale flats...Do call me. 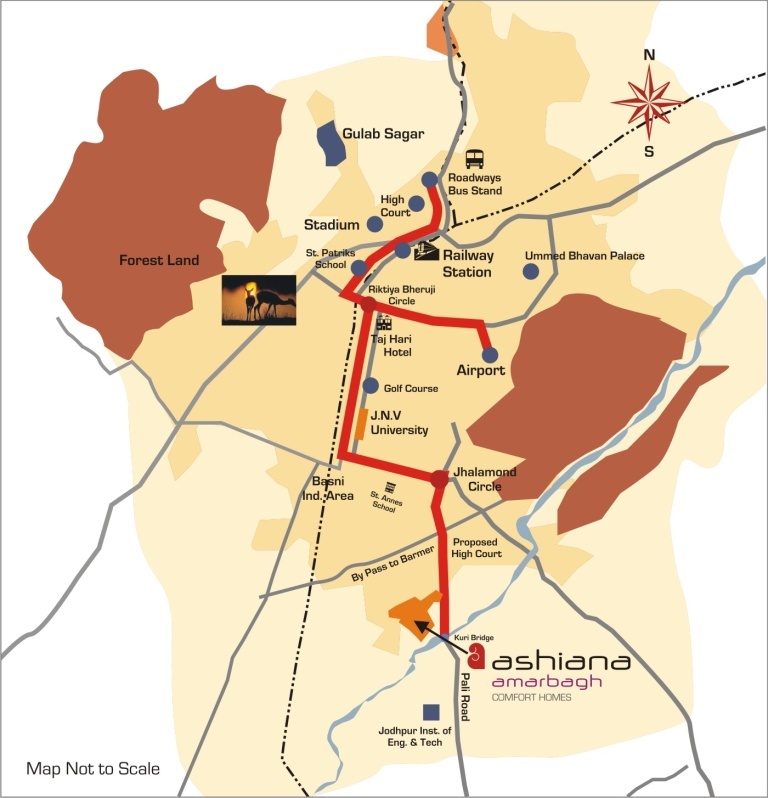 Ashiana Dwarka would be first preference Ashiana Amarbagh Pali road Second... Thanks!!! Thank you for showing interest, we have 2 and 3 BHK available in Ashiana Dwarka at the price of Rs.31 lacs - Rs. 43 lacs. You can visit the project and see all the options available and suits your requirement, our executive will contact you to help you further. I wanna buy a villa, is it available there. Whom to contact? 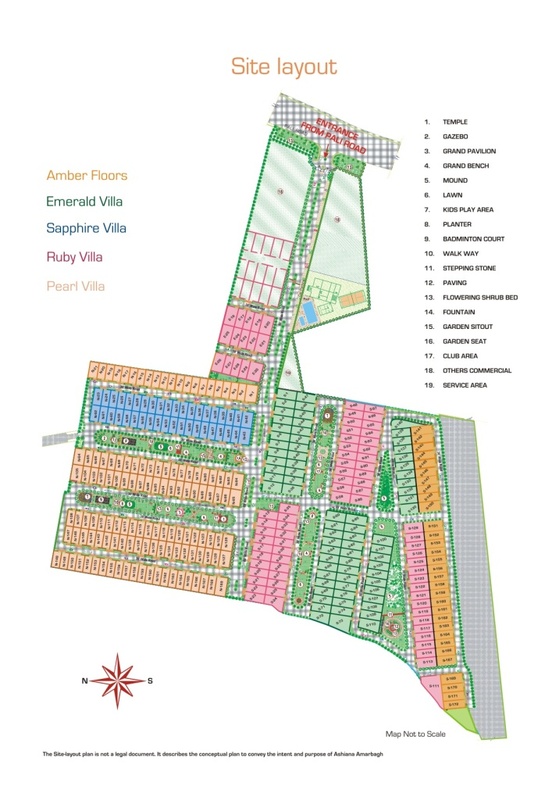 Thank you for enquiring, villas may available in resale in Ashiana Amarbagh. 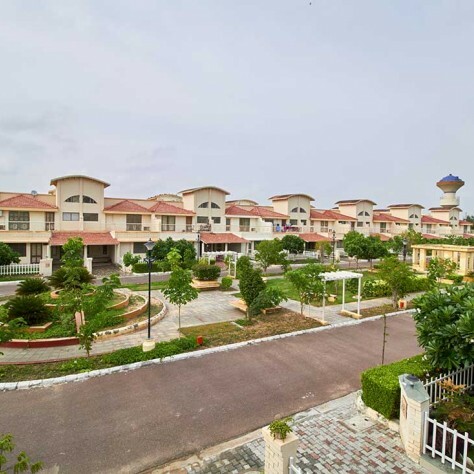 Mr. Krishna Vaishnav-9672984501, will help you for availability and other details about villas. Thank you for showing interest in Ashiana properties, we will contact you shortly on the shared conatact number. I want to buy 2 or 3 bhk villa. Plz contact. Thank you for showing interest in Ashiana Amarbagh, Jodhpur, as it is a completed project so we do not have availability in fresh sales. We may have some units available in resale our executive will contact you and provide you details about villas available in resale. I want a villa on rent in urgent basis.pls contact early. Thank you for showing interest, we have villas available in resale only. 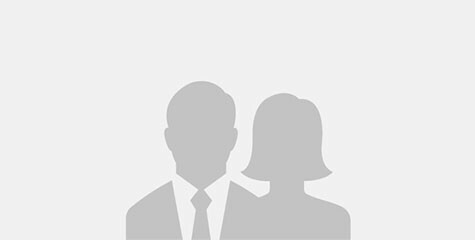 Mr. Krishna Vaishanv- 9672984501 will provide you details of availability and pricing for the same. Thank you enquiring , I am sharing your contact detail with our rental team they will assist you on the availability of units and other details. Your concern has been forwarded to the department concerned. They are looking into it & will get back to you shortly. Thank you for showing interest, we have options available in resale at Amarbagh, for unit availability in resale Mr. Krishna -9672984501. 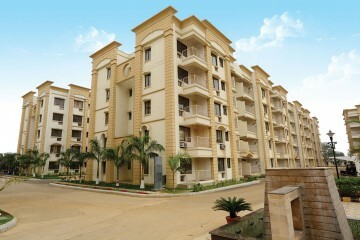 Ashiana Amarbagh Jodhpur is a wonderful residential project full of modern amenities and greenery around. Life hére will be a meaningful and full of joy. I am proud resident of Ashiana Aangan Bhiwadi Thank You Team Ashiana. Ashiana Amarbagh at Jodhpur is a fine place to live on. It is preferably good compared to others in this region. Facilities are satisfactory!